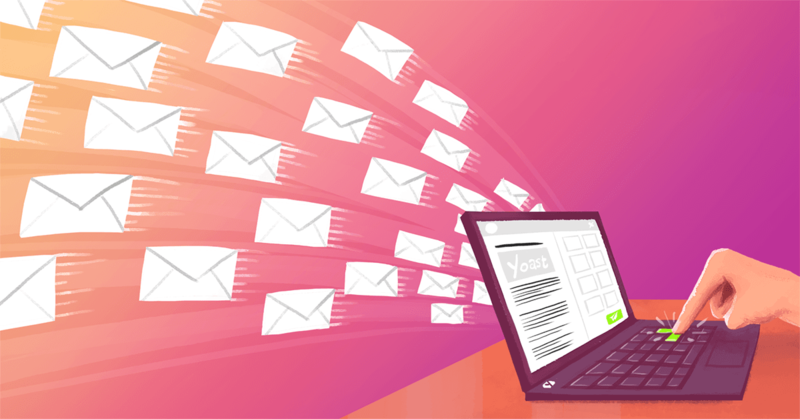 The increased number of email subscribers plays a vital role in converting more leads. A landing page is a great way to increase your email subscriptions and hence, the people’s trust in your brand. Email marketing is the more like a game of establishing trust mandatory to convert cold prospects into loyal consumer-base. With social media, seo and ppc people will get to know about your business line; they will start liking it when you offer them everything in one place – website, blog and trust is established when they choose to be in your email list – subscribe to your newsletters or promotional campaigns. It seems too easy to get into, but quite challenging because most of the time startup businesses have no idea from where to initiate their email marketing plan. Digging email addresses from classifieds and yellow pages, etc., cannot bring you the real-time potential customers. For example, if you want to get in touch with professional mobile app development UK, you can easily get their email from online portals, but for your retail products you need the emails of target audience and not all the portals have it. Hence, you need to opt for a solution where you can take your business to them and this is largely possible with websites and associated landing pages. So, despite wasting your time in email data mining from online resources, the best way is to create landing pages. It’s cost-effective and can land a terrific number of visitors on your website. Checkout & Read also: Custom Android Development: Why do you need it? Landing pages as the name implies aid you in driving visitors to your site. These are exclusively crafted for specific purposes such as promotional campaigns, discount offers or newly launched products. These single-purpose, customized pages usually contain features like ‘filling out a form’ or ‘calling a business’. These are key players in a landing page funnel to make leads generation more than ever possible. This refers to the importance of creating your landing pages aligned with your email marketing campaign. For the case of point, if you are a software development company in London and want to promote your recently added enterprise mobile app development service and offering a limited-time discount, you can create a landing page to showcase your promotional service and price. Use this landing page to direct your targeted audience with ‘call to action’ button to your main website’s section containing additional services information. Landing pages help collecting the users’ information such as name, phone number, company name and email address to later use. With this, you can build a complete database of your future customers. Once people land on your site after getting directed from your landing pages, chances are higher that will become your lifetime email subscribers. However, for this you need to keep offering them amazing perks along with remarkable services. The growing email list benefits the businesses by building a trustworthy commercial relationship with your budding customers. Perfectly Created Landing Pages is the Best Way to Seal the Deals. A Customized Landing Page Increases your Credibility, Saves Time, Expands Customer Database, Drives Specific User Action, Build Subscribers List and Generate Sales by Nurturing the Leads that Sign up through it.